After raising close to $2.5 million through their Kickstarter campaign, Hello has finally released its highly anticipated Sense sleep tracker. Available for $129 USD, Sense by Hello is a must-have item for anyone who has ever had a night of no sleep, and spent hours awake wondering why. The fastest way to buy the hottest new sleep sensing monitor with international shipping is through Big Apple Buddy. What is the Sense by Hello Sleep Sensor? 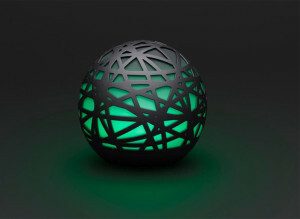 Additionally, Sense even functions as a smart alarm that is able to wake you at the optimum point in your sleep cycle. That’s where the Sleep Pill comes into play. The Sleep Pill uses a three-axis gyroscope and precision accelerometer to track your sleep behaviors. 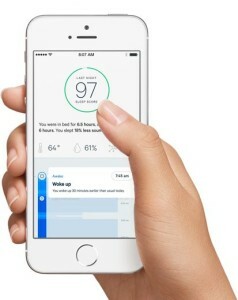 Through the information gathered by the Sleep Pill, Sense knows when you are sleeping, tossing and turning, or waking up. Check out the full specs on their website. Why Use the Sense by Hello Sleep Sensor? Everyone wants to sleep better and the Sense by Hello sleep sensor can help. It’s true that there are other personal health trackers on the market, such as Fitbit, that track your sleeping patterns. But the Hello Sense is more than a sleep monitor. It provides you with more than raw data on how you slept. 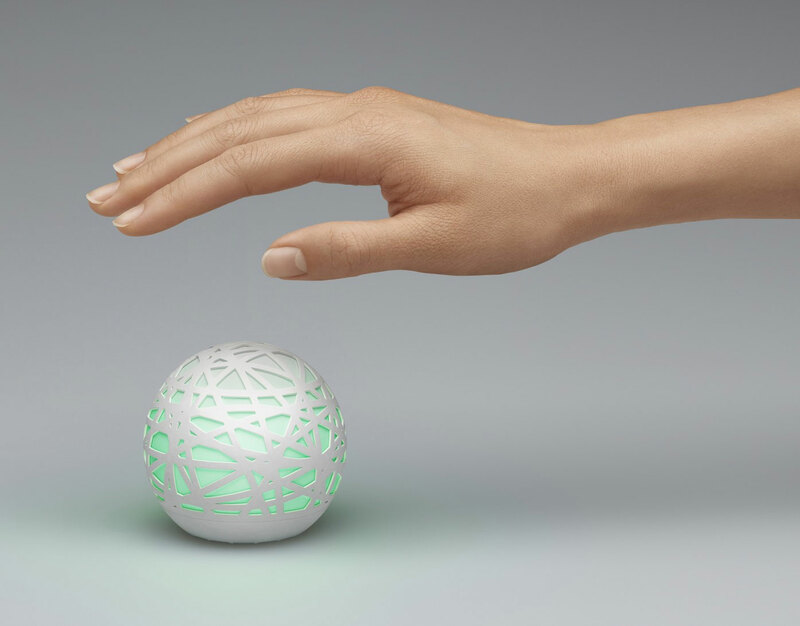 Hello Sense is able to compare that data with the information it collects from your bedroom. From there, Hello Sense can let you know not only about trends in your sleep patterns and behaviors, but which factors in your bedroom may be influencing those trends and how. Once you better understand your sleep behavior and the environmental factors that interrupt your sleep, you can make changes to create a personalized, optimal sleeping environment. 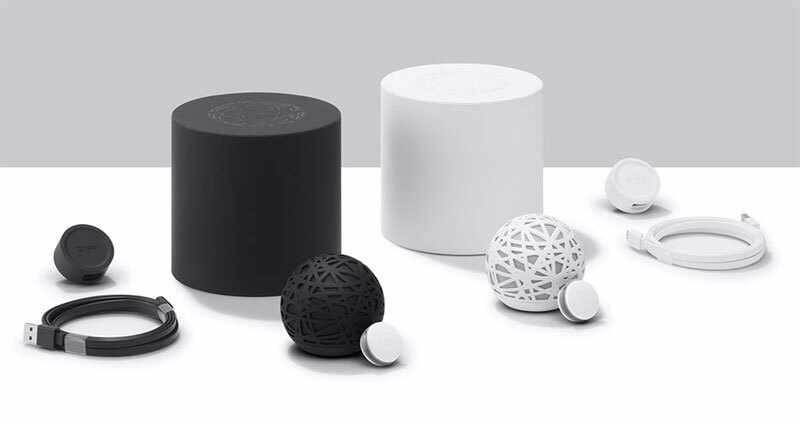 The Sense by Hello sleep tracker also has a minimally intrusive Smart Alarm. Just tell it when you want to get up and it will wake you within 30 minutes of that time – at the lightest point in your sleep cycle. Hello Sense offers ten different signature sounds, each designed to encourage a more natural way to wake up. Additionally, Sense will gently illuminate your room to help your eyes adjust as you wake. Simply place Sense on your nightstand or bedside table, plug it into the wall, and clip Sleep Pill to your pillow. (Sleep Pill’s battery will last for a year before you have to worry about replacing it.) Then download the app, available for iPhones and Android devices, and you are all set. Why spend laying awake wondering why you can't sleep? Big Apple Buddy ships to over 110 countries around the globe including the UK, Canada, South Africa, New Zealand, Singapore, Saudi Arabia, Australia, Hong Kong, Germany, Italy, Portugal, Mexico, Taiwan, Malaysia, Indonesia, Malta, Estonia, Slovakia, Slovenia and Spain. If you're interested in buying the Sense by Hello sleep sensor, or other electronic fitness and sleep trackers for international shipping, simply contact us for a free quote!